When your teenage son or daughter is ready for braces, it is a terrific idea to set up an appointment with a top rated dentist in NYC. A qualified dentist will be able to provide you with detailed information about your teen’s treatment options. For great results, without the cosmetic concerns associated with conventional braces, you may want to talk to your dentist about Invisalign. Here are answers to some common questions about Invisalign Teen. 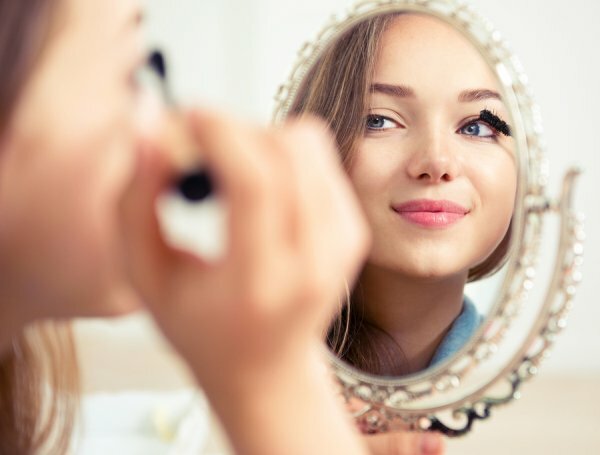 When you and your teenager are contemplating Invisalign, you may have questions about how this procedure is used to straighten the teeth. Unlike conventional braces, which require bulky metal brackets to be fastened to the teeth, Invisalign corrects tooth alignment through the use of clear aligners. During each visit to the dentist, the aligners are gradually and painlessly adjusted to correct your teen’s smile. Can I expect great results from Invisalign? Your teen may be wondering whether Invisalign Teen offers the same results as a conventional orthodontic treatment. In fact, Invisalign has been proven to be just as effective as a standard set of braces. Once the Invisalign treatment is complete, your teen will have a straight, beautiful, and healthy smile. Is my child eligible for Invisalign Teen? As a parent, you may have questions about whether Invisalign is the best treatment option for your teenage son or daughter. Invisalign is a great treatment option for any teen who has their permanent, or adult, teeth. When you choose Invisalign Teen, you will be investing in a safe and gentle tooth correction method. For more answers to your questions about the benefits of an Invisalign Teen treatment for your son or daughter, contact Park 56 Dental of NYC. When you make an appointment at our offices, you can rest assured that you are visiting the best dentist in New York. To schedule an Invisalign consultation for a member of your family, give us a call at (646) 783-3529. Today’s smile restoration services allow every patient to achieve perfect teeth. When you are consulting with the top dentist in NYC about your cosmetic dentistry options, you may want to ask about the benefits of tooth bonding. This video from the American Dental Association will give you a glimpse into the tooth bonding process. Using a special material, a dentist can use dental bonding to repair chips, cracks, and other imperfections. Once you have decided that you are ready for a tooth bonding appointment, you will want to book an appointment with the top dentist in New York . At Park 56 Dental, we are thrilled to be rated as the best dentist in NYC. With services from our staff, you can repair and restore your smile. To make an appointment, give us a call at (646) 783-3529. If you have been dreaming of a white and brilliant smile, you may want to talk to your dental clinic about the advantages of the Zoom! whitening process. When you visit the best dentist in New York for a Zoom! whitening procedure, you can expect to be in and out of the dental clinic in about an hour. The rapid results of the Zoom! whitening process make this procedure perfect for busy patients who are on the go. Read on for a guide on what to expect during your Zoom! procedure. Your Zoom! appointment will start with an initial consultation and preparation. Your dentist will carefully inspect your smile to make sure that your gums and teeth are in good health for the whitening process. A special material will be placed on your gums and the surrounding areas to protect sensitive tissues from the whitening gel. With the initial inspection completed, your dentist will be able to apply the special Zoom! whitening gel to the surface of your teeth. The gel is carefully applied to the outer surface of each tooth. Since Zoom! is light activated, your whitening procedure will begin once the light source is turned on. Your dentist will use a specialized light source to gently activate the whitening agents that are contained in your Zoom! gel. Over the course of an hour, the Zoom! gel will be applied and activated a total of three times. Once the final application is finished, you will walk out the door with a newly whitened smile. At Park 56 Dental, we are thrilled to offer our patients the Zoom! whitening procedure . 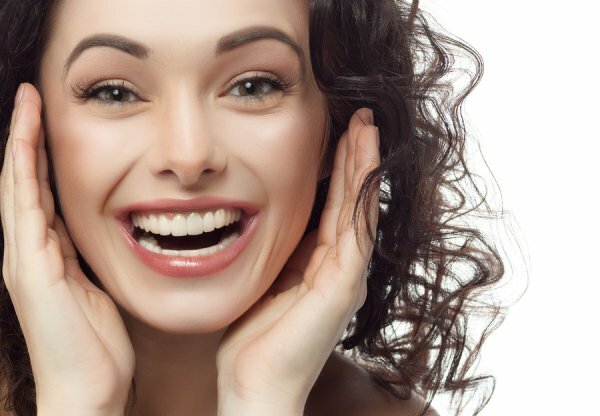 Whether you are in need of smile restorations, veneers, or other services, you can trust that our top dentist in NYC will provide you with a perfect smile. To learn more about the different services that are offered by our dentist office, give us a call at (646) 783-3529. One exciting thing about visiting your dentist is hearing that you’ve made it another six months without developing any cavities. Of course, if you’re faithfully seeing your dentist every six months for a cleaning and check-up, you’re already taking an important step toward cavity prevention . You probably also know that brushing and flossing regularly, and avoiding sugary snacks are important for your dental health. But there are other, less obvious steps you can take to reduce your risk of tooth decay. Avoiding sugary beverages is an ideal way to protect your pearly whites, but this isn’t practical for everyone. If you must have a soda or sports drink on occasion, you can keep cavities away by using a straw. 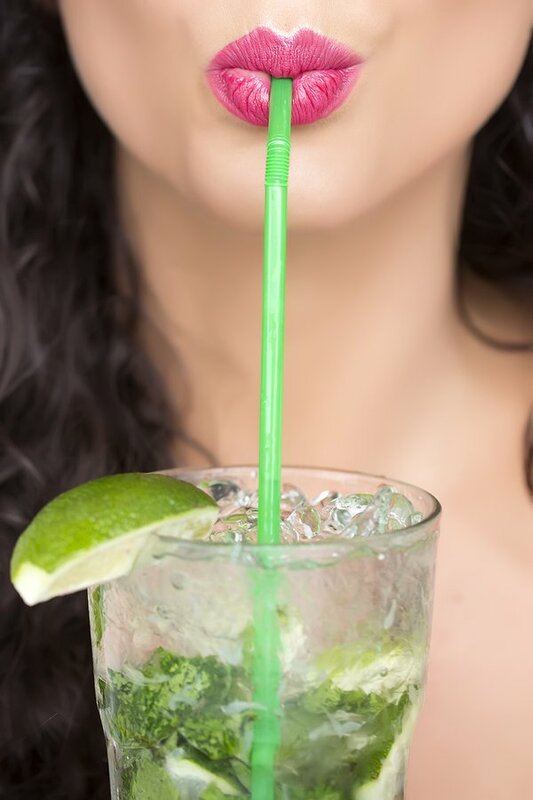 Drinking through a straw minimizes the amount of contact between your teeth and the beverage. This can also reduce your risk of developing tooth discoloration between teeth whitening appointments. The saliva in your mouth is crucial for your dental health. The constant production of saliva during your waking hours gently washes your teeth and sweeps away bacteria that can cause tooth decay . Some people have a condition called xerostomia, also known as dry mouth. This is often caused by the use of certain medications. If you’re concerned about whether you might have dry mouth, your doctor might recommend using products such as special mouth rinses that can help restore a healthy balance of saliva. Heartburn isn’t just uncomfortable; it can also result in considerable enamel loss. Chronic heartburn or gastroesophageal reflux disease (GERD) is characterized by the periodic backflow of stomach acid into the mouth. This harsh acid can wear away your tooth enamel, leaving your pearly whites vulnerable to tooth decay. Occasional heartburn isn’t usually a cause for concern, but you might want to talk to your doctor if you experience it on a regular basis. At Park 56 Dental , we’re dedicated to providing a positive, comfortable dental experience for our patients. Our dentist office in NYC provides a comprehensive range of general dentistry and smile restoration services, including dental fillings and dental implants. Schedule an appointment with a dentist today by calling (646) 783-3529.